In the next 2 weeks we celebrate the 25th anniverssary of Preatam’s day and the main chelas and teachers of Gururaj that teach meditation world-wide are getting together to celebrate this special day in a meditation course that will be filled with Shakti. An energy that will renew you inside-out. An experience on how to keep yourself together through the power of love. In the same venue where this picture was taken, the place we used to get together with Gururaj in Spain during his lifetime, enjoy an in-depth study of the teachings of Gururaj through his recorded satsangs and videos and through the experience of his teachers that have come to realize his teachings through practice and devotion. 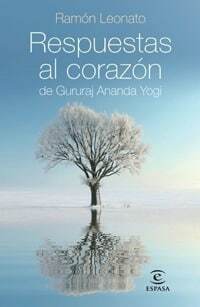 Many teachers from Rajesh’s organization including the ex-national leaders of Cyprus, UK and Spain are joining us in this celebration of the teachings we have received through Gururaj Ananda Yogi. 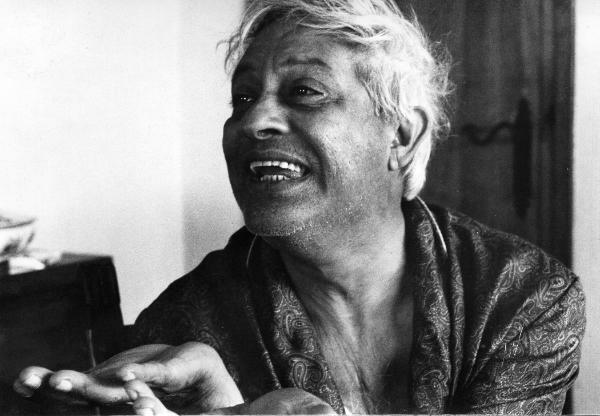 Biren, the youngest son of Gururaj will also join us for the celebrations of the 17th of May where we will have musicians, poetry reading and other artistic and spontaneous sharing of the chelas from all around the world. The Essence of Spiritual Teachings from Ramon Leonato on Vimeo. This May, from 15th to 19th in El Escorial – Madrid, just an hour from Madrid airport by train, we will be holding the most important togathering of the past 20 years. Come and you will discover a new dimension of existence. will show that we had a fire.. Will you remember? know it’s conquest.. Can it remember? Death of night giving it’s birth.. Will it remember? beginning from a frail mountain trickle.. Does it remember? In winged fancy -raped into nothingness. The fire we had lit of love’s eternal existence. Glasses filled a many, lipped with trembling hand. Chelas from Gururaj from all around the world are coming, together with many teachers from FISU that want to meet and know about the rest of the chelas of the master that imparted the teachings we all follow. From the USA, UK, Cyprus, Spain, China and many other places. Like in the case of the film, these teachings are good enough to do the job by themselves. Teachings that are the gift of a life. 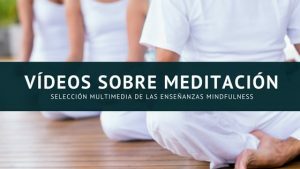 It will be an excellent opportunity for you to meet with a family of meditators from all around the world and with a group of powerful and honest teachers, direct disciples of Gururaj, that today continue teaching his teachings for the benefit of mankind. 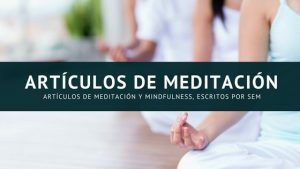 After the course, from the 19th after lunch to the 21st May 12:00 noon we will hold a meeting for teachers from all around the world that will be used in deepening in the art of teaching meditation and in which you will have the chance to share to highly experienced meditation teachers. Join us also for those days in which we will be establishing ways to create an international coordination and collaboration environment for all of us. The cost of the event only covers cost of venue and other minor organizational costs. Teachers in charge of the event and IFSU will require and suget a donation from each of the assistants so that we can continue substaining our activity. 120€ per person minimum donation is suggested but we accept gratefully whatever your generosity can provide. In the next 4 weeks we celebrate the 25th anniversary of Preatam’s day and the main chelas and teachers of Gururaj that teach meditation world-wide are getting together to celebrate this special day in a meditation course that will be filled with Shakti. An energy that will renew you inside-out. Anyhow. This is just a call to all of you. Come and give us your presence, because life is to give not to take. It is by giving that you will find plenitude and many people are coming from all around the world giving us their presence that you will also enjoy. Don’t hesitate any more. Just come!! You only need to send an email to preatam.course@ifsu.org confirming your place and we will get back to you immediately. It is just 245€ full board in double room or 295€ in single room. I include map from the Venue and instructions to get there by train from the airport. From Madrid airport go to Terminal 4 to the train station and take a train to Chamartin. In Chamartin you change train and take a train to El Escorial. 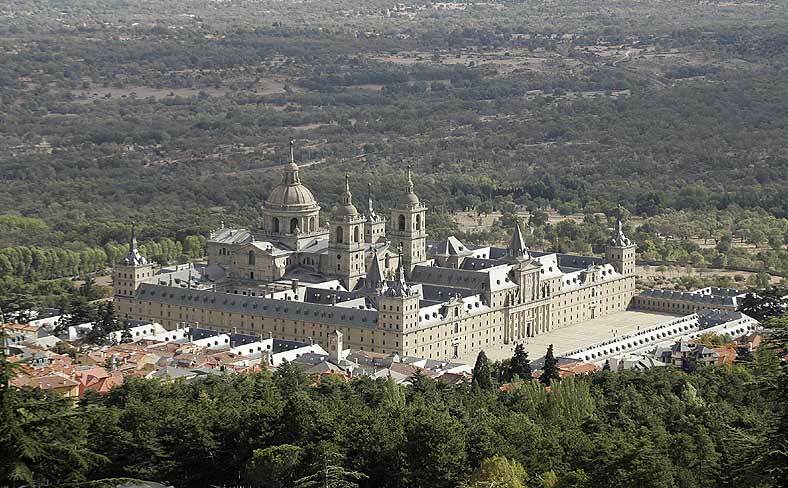 Once in El Escorial the venue is 500 mts from the station and you can walk. In the map provided the path from the train station to the venue has been marked.